Brink is glad to help with these preparations by expanding your knowledge with a few tips and tricks. 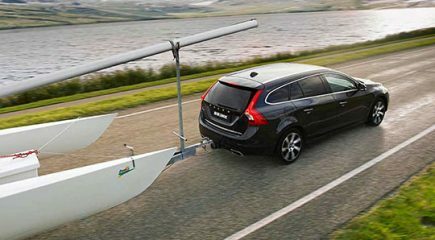 Which checks should you perform before driving off with a trailer in tow? How do you best load your caravan? What is the right nose weight? How will you ensure stability on the road? And how can you save on fuel consumption with a trailer? 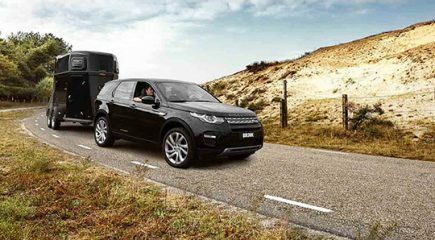 If you are towing with your car, fuel consumption will rise. Naturally, you will want to limit the additional consumption. You can do so by constantly choosing the right gear and keeping your speed even. We are happy to explain a few tips. Purchasing a stabiliser is a great product for increasing the stability of your car and trailer. It can be installed on the drawbar of your trailer and limits swinging motions. 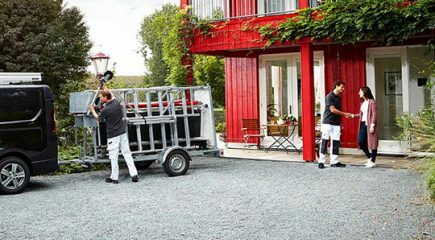 Nose weight is the vertical load imposed by the trailer onto the towball. The maximum load is specified by the vehicle manufacture for safety reasons. We are happy to explain what these are and how to meet them. Is your tyre pressure correct? 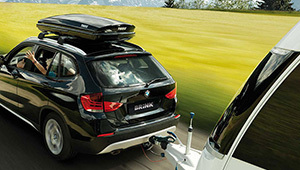 Is the coupling on your trailer and your towbar not showing wear and tear? Is the breakaway cable still sound? Are your exterior mirrors properly adjusted? And do all the lights work? It is necessary to perform these checks before you drive off. If you are going on holiday, manage your luggage as carefully as possible. 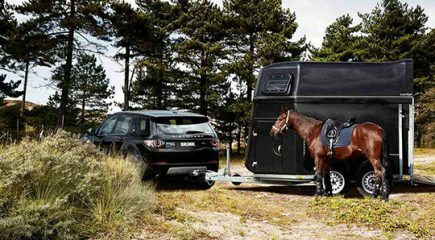 All of the additional weight you load in your caravan should be distributed in a balanced manner in order to prevent dangerous situations.